Most visitors head straight to Snowdon and the northwest corner, overlooking the rest of this small but characterful country. 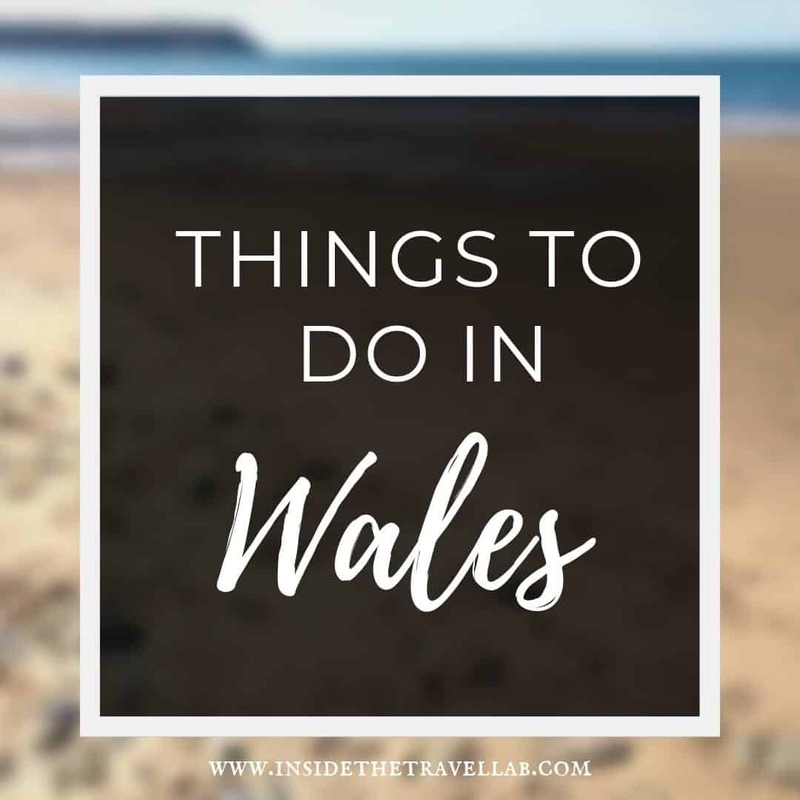 Here's our guide to authentic, unusual and alternative things to do in Wales. If you book or buy through the links on this page, we may earn a commission at no extra cost to you. Some of these experiences have been provided on a complimentary basis for review purposes. However, we only ever recommend things we believe in and use ourselves. See the small print below for thrillingly exciting details. Further west than Cardiff but before you hit famous Pembrokeshire, Carmarthenshire packs landscape, food, history and culture into soft rolling hills and a famous literary past. This is the land of Dylan Thomas - and more. Surprisingly cosy and brimming with character, Llandeilo is worth day trip all on its own - whether from Cardiff or Pembrokeshire. A spot in the Observer Monthly’s 40 Best Restaurants certainly made others sit up and pay attention to Wright’s Food Emporium, just a stone’s throw (with a catapult, admittedly) from the National Botanic Garden of Wales. The deli section stacks ripe tomatoes, fennel and bananas in Wright’s wooden boxes while jams, pickles and chutney jars line up like servicemen on the floor-to-ceiling shelves. Out back, dining is a more casual affair, focusing in on juicy hot sandwiches with the crunchiest gherkin, the chunkiest meats and the springiest bun. The castle of Carmarthen and its well-stocked Blasus Deli stand out in a trip to this administrative centre. Look out also for the "Cawl Crawl," a chance to taste the traditional Welsh dish in locations across the town held every spring. 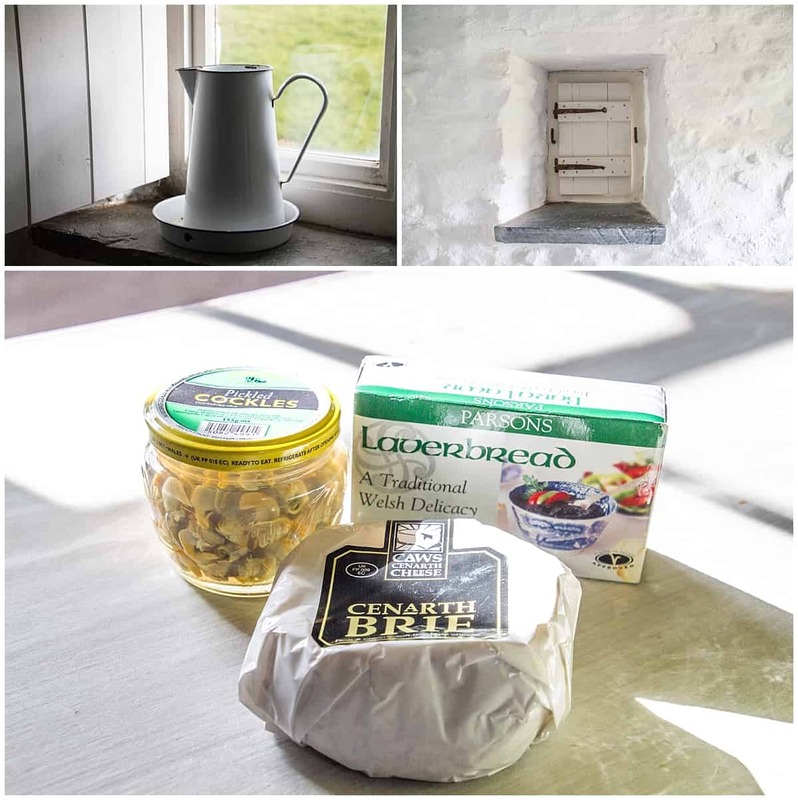 A small village with 6th century origins, Brechfa stands out for two things: its access to hiking and mountain biking trails and the Welsh tapas found at the atmospheric pub, the Forest Arms. 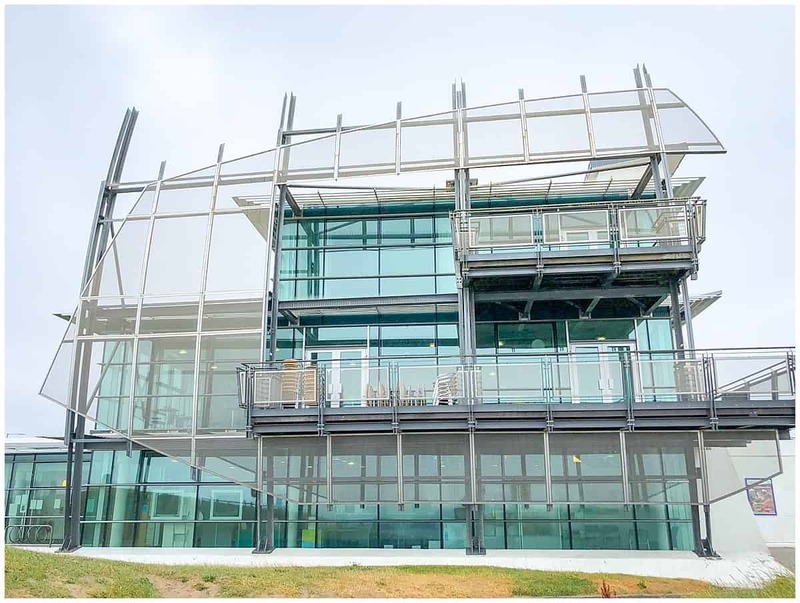 Both a conservation and research centre and a fab day out, the National Botanic Garden of Wales' big claim to fame is owning the largest single-span greenhouse in the world. Measuring 110 metres by 60, this series of waterways and carefully organised plants brings the green world to life with events around the season. Now, this may not be an issue that many Americans face, but over in Europe, it’s a serious concern. What to do with the many, many castles, keeps and stately homes whose purpose have fallen from favour? The Aberglasney House and Gardens in Carmarthenshire, have taken a rather different approach. They’ve built a sub-tropical glassy atrium. Technically, the buildings were a house rather than a castle but with stone-walled cloisters, crumbling gates and an origin that involves the words King Henry VIII and the first High Sheriff of Carmarthenshire in 1541, I’ll stick with my romantic description a little longer. As for the gardens, they include a myriad of Downton Abbey-sounding names: the North Lawn and Yew Tunnel, Cloister Garden, Bishop Rudd’s Walk, Asiatic Garden, both Upper and Lower Gardens, a Pool Garden, Stream Garden, Pigeon House Wood, Jubilee Woodland, Sunken Garden and more. But it’s the deliciously named Ninfarium that stood out the most: this magnificent glass-ceilinged creation where sub-tropical phaleonopsis orchids and Madagascar jasmine bloomed amid the sticky humid air and incongruous cool-cold stone castle walls. Aberglasney blasted through the centuries from the 16th to the 20th, passing through bishops, lawyers and well to do families, before tragedy and decline arrived in step with the 1900s. And it’s at this stage of the story that we return to the idea of Americans and their role in European architectural preservation. Manhattanite Francis Cabot, “a financier by profession and a horticulturalist by disposition,” set up the Aberglasney Restoration Trust to rescue the by now derelict shadows of the Aberglasney House and Gardens. And so it is today that just a short drive from the Welsh towns of Llandeilo and Carmarthen, you can combine the cool stone of castle history with the sub-tropical sweetness on skin. Forr a different taste of stony heritage, complete with forts and views across the lushly green Tywi valley, head to nearby National Trust property Dinefwr Park and Castle. There's cool, white stone where yellow daffodils blow. Amid snowdrops, grass-hugged bluebells and early morning dew. Thatched roofs, sloping timber and a flame-open fire. A history lesson with green field views. And cockles, with ripe cheese, leathered books and inch-thick green-glass. They call it the Welsh House, the fruit of one man's dream. And for those who wish to stay there, there's a speck of genius amid the poetry. 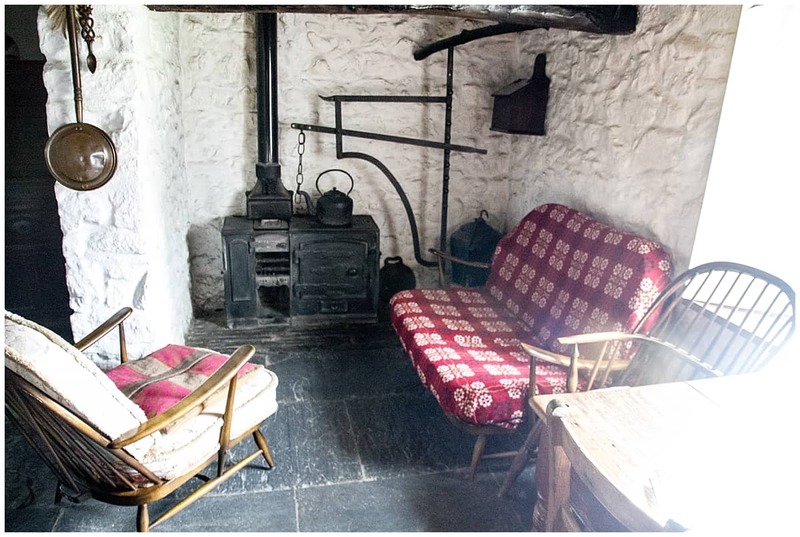 For this lovingly restored cottage, built back in 1755, has made one or two wise changes to move with the times. Hot water for the bathroom, that runs from the tap, no less. And a thoroughly remodelled kitchen: shiny, new with fridge, stove and lashings and lashings of fresh daylight. The Welsh House actually refers to a number of rustic self-catering cottages. The one I stayed in is known as Bryn Eglur, which means "Clear Hill" and which lives in rural Carmarthenshire. Although it sits right next to another property, the view from the windows and the setup of the old farmhouse means you very much feel alone. The master double bedroom connects to a modest second bedroom with a Welsh box bed (think Tudor period dramas - the detail's not the same but the atmosphere is.) Downstairs, the living room and parlour feature Welsh antiques against lime-washed walls and the compact bathroom offers a roll-top bath and a view across the hills. As you might expect, there's no TV or wifi and the mobile phone reception's barely there. However, the complete renovation of the cowshed into a kitchen provides a bright and breezy atmosphere with a huge table and charming solid fuel rayburn stove. Find out more here. Just north of Merthyr, the road swerves like a snake and enters the 519 square mile Brecon Beacons National Park. There’s no entrance fee, no queuing, and no gate but the moment you are inside, the landscape impresses and presses upon you. Old red sandstone rises up to the right. Lakes brood on the left, breaking into a glitter if the sunshine plays along. And craggy, folding, pleated hillsides crowd in wearing colours of too-deep green, scaled gold and the violet sheen of heather. Four mountain ranges link up to form a chain across the park – and they wear surprisingly unimaginative names. To the west is the Black Mountain. Confusingly, to the east are the Black Mountains (note the S.) Then there’s the Fforest Fawr (Big Forest) and the Brecon Beacons proper. They’re a far cry from the sweet and rolling hills of the Cotswolds in England, the white cliffs of Dover or the spiky, salty rock of the Cornish and Pembrokeshire coast. These are coal mining rocks (literally,) wild spaces where the military continue to train and where even experienced survival experts perish every year. Yet I don’t want to frighten you off. Plenty of spaces are accessible for children and for the outdoorsy-inept. A great introductory hike sets off from the Libanus Visitor’s Centre near the park’s edge and eponymous town of Brecon. It strides across the pastures of Myndd Illtud common and up to the summit of Twyn y Gaer with a view that includes the different landscapes the park has on offer. You can find the full route guidelines over here. What surprised me on my last trip was that the Brecons weren’t all about barren and brooding landscapes. People have been active here for thousands of years, as evidenced by the remains of an Iron Age fort and Bronze Age burial grounds just around Myndd Illtud itself. Roman remains exist at Sarn Helen and a crumbling 50 foot tower stands in Motte: it’s said to be 13th Century castle remains from the last true Prince of Wales, grandson of Llywelyn the Great. You can even literally (literally) walk along relics from feudal history given that both grazing and walking rights date back from the laws made at that time. But possibly my favourite factoid from this foray into one of Europe’s most fascinating national parks? That tourism in Britain itself started not far from here, with an organised trip to Tintern Abbey just southeast of the park’s border. So put that in your pipe and smoke it, English seaside towns like Torquay. The Welsh mountains got there first. Llanelli lives just over 10 miles just beyond the Gower Peninsula, a firm favourite of mine for its windswept sandy beaches and semi-shady literary history through the Mumbles and Dylan Thomas. And, to be honest, I look for any excuse to go back. Llywn Country House sits in cosy gardens in Llywnhendy, rather in a sprawling country estate or tucked into Llanelli itself. It seems awash with romance (it has a heart shaped lawn) and the room names themselves follow suit, named Calon (Welsh for heart); Cariad (love), Cwtch (cuddle), Cwsc (sleep) and Cusan (kiss). A veritable love hearts pack of linguistics. The Welsh love spoon motif carries this on and the bright red double roll top bath in Cusan finishes it off. In winter, over 60 000 birds return to these wetlands for the winter, showing more character than most of us who hide away beneath feather duvets and merino wool slippers (too much, Ed). The 500 acre reserve includes an education centre and café, of course. But it also provides walking trails where you can easily not see a soul as well as organised aviaries where you’re virtually guaranteed to see Caribbean flamingos. 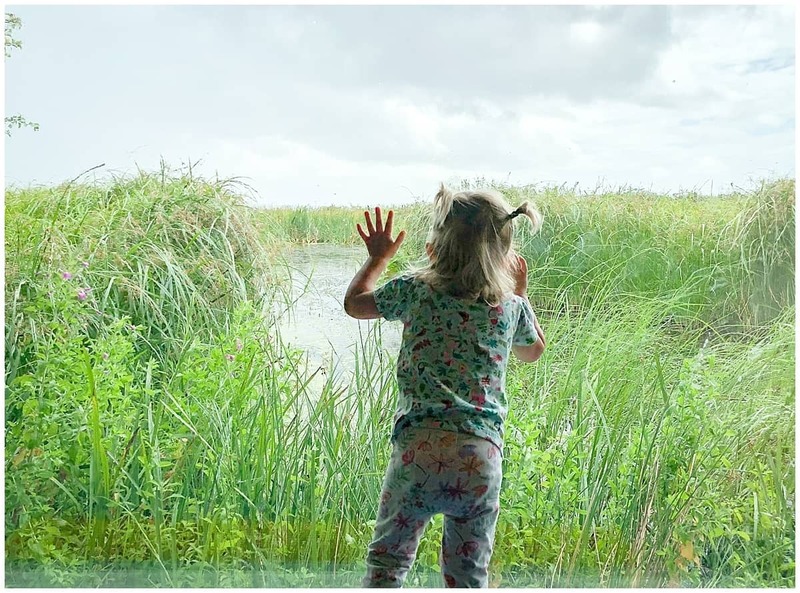 Reed beds, an indoor soft play and outdoor adventure playground mean there isn’t much more a wetlands centre could do! Near Llanelli, the best place is the Millennium Coastal Path where you can see across to Carmarthen Bay and the Gower Peninsular. A glassy café overlooks the path (should the weather turn for the worse) where you can watch the waters roll around or sunshine glimmer in, depending on your luck. Nearby is a highly recommended restaurant, Sosban, although we weren’t able to test it out ourselves. Described as an innovative place to eat, partly because each dish tells a story and partly because it’s housed in a listed Victorian Pump House, this restaurant serves creative things like caramelised pineapple, coconut mouse and coriander. This noteworthy historical property is said to be one of the finest Georgian houses in Wales. If you need an excuse to see the polished staircases, mirrored floors and other grandeur, Llanelly House has a lovely café that serves good cake, whilst the restaurant serves Sunday lunch and more. The other worthy spot is the curious Parc Howard House. This does have stately gardens but inside the stately home is not as grand as once it was. Instead, it’s a museum dedicated to the history in this part of town: the largest public collection of Llanelli pottery, fine art and more.